Featured on banjo and singing baritone vocals, Mike's smooth, clean, driving attack and uncanny stylistic flexibility on banjo brings unparalleled excitement to diversity of The Reno Tradition show. Originally from East Tennessee, Mike has long been part of the tradition of American acoustic music. He's been on stage, entertaining audiences since 1972, when he was ten.You've heard the name, "Mike Scott," lighting up audiences in the early eighties as part of Carl Story's Rambling Mountaineers. Again, you've heard of Mike in the mid-eighties helping to define the tradition with Jim & Jesse and The Virginia Boys. In the mid nineties, Mike's appearances as part of Danny Davis' Nashville Brass gave you a sense of how far bluegrass banjo has truly come. 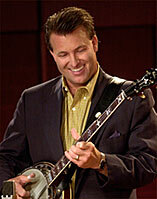 Since 1986, you've seen Mike, with his All American Band, at festivals, fairs and concerts throughout the U.S.
Today, as a featured artist with The Reno Tradition, Mike's polished banjo capabilities and dynamic stage presence bring still one more dimension of high-energy excitement to The Reno Tradition show. Give this man a banjo and he'll flat entertain you. Steve Day has played with numerous bands throughout his professional career. He started playing music in his father's bluegrass band at the age of 14. 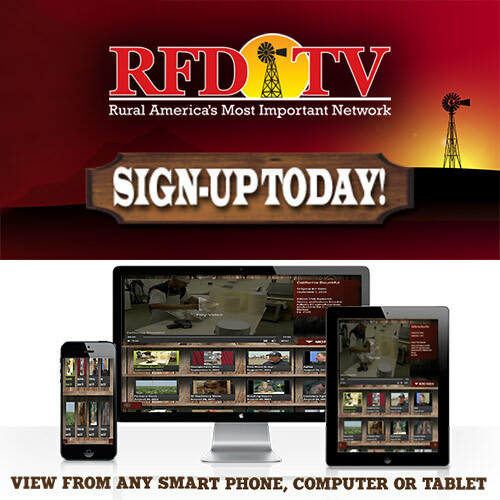 He is a member of the Ronnie Reno & Reno Tradition band and also performs on RFD-TV. He was a member of the David Parmley & Continental Divide band for 13 years. 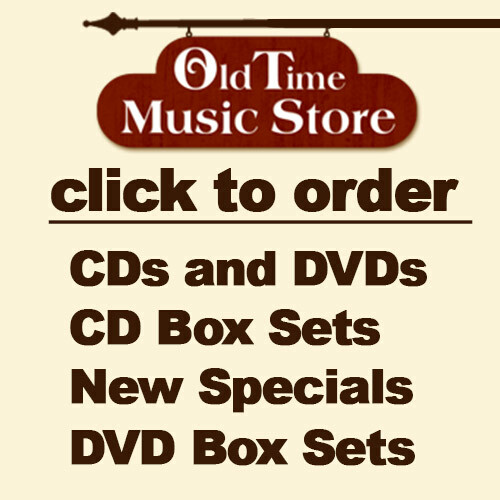 He has several CDs of his own and has also played fiddle on other musicians' personal and band projects. Steve is not only a professional musician, but he is also a cattle farmer and gives private music lessons. 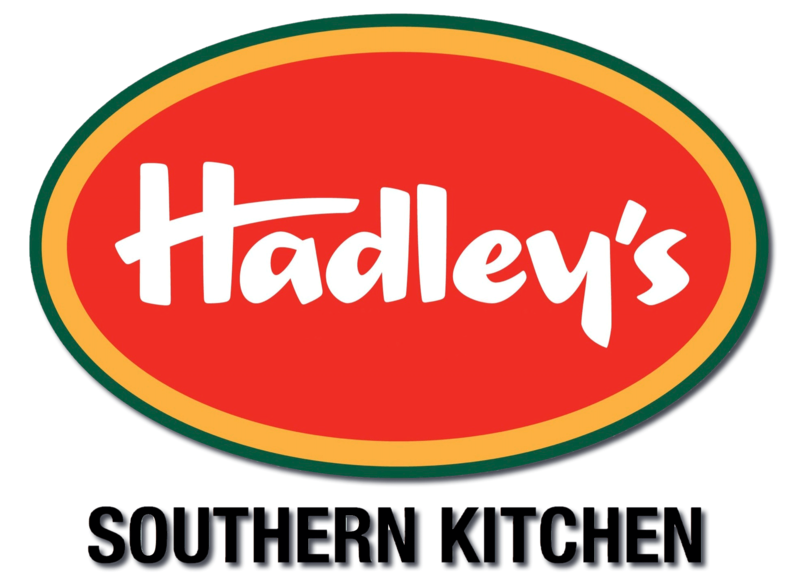 He makes his home in Bowling Green, KY with his wife and son. Featured mandolinist and newest member of The Reno Tradition. John joined The Reno Tradition in May 2005, when he was seventeen years old. The opportunity to join Ronnie Reno and The Reno Tradition fulfilled a lifelong dream for this young musician. He was overwhelmed with excitement at the request of Ronnie to join The Reno Tradition. That excitement is just as prevalent today as it was when he first learned he was being considered for the position of mandolinist with The Reno Tradition. You will witness this first hand as you watch him perform with his distinct style, stage presence, and the enthusiasm portrayed in every note he plays. John, a native of Cookeville, Tennessee, began his music career when he was eleven years old. His mother, Susie, long time pianist for his home church was instrumental in his decision to become a professional musician. John and his brother James have played and sang in churches throughout the area. 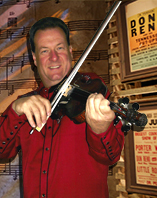 John has competed in many bluegrass competitions throughout Tennessee and Kentucky where he has won numerous ribbons and trophies while competing in banjo, dobro, fiddle, guitar and of course mandolin. In John you will see a young man who has his priorities in the right order, an excellent mandolin player, and a desire to entertain the audience with perfection. With young musicians like John it is safe to say Bluegrass Music is in good hands for years to come. 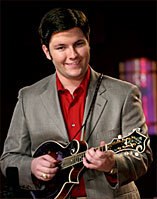 Sit back and enjoy as you will hear one of the finest mandolin pickers in Bluegrass Music today. On acoustic upright bass and singing tenor vocals, Heath’s performance with The Reno Tradition is simply full of highs and lows. In this case, that’s a good thing as Heath sets the standard for what has become The Reno Tradition sound. From his first family performances in the Big Hill/Berea area of Kentucky, singing and playing at his grandfather’s church, Heath’s musical career has been wide and varied. Early duets with brother Donivan and Traveling Grass and as a member of The Charlie Sizemore Band and Tim Graves & Cherokee continued the romance for the music. Appearances with the likes of Wilma Lee Cooper, Josh Graves & Kenny Baker, Jim & Jesse and at venues ranging from The Renfro Valley Barn Dance to The Grand Ole Opry, have brought Heath to the level of stature he enjoys today and a respected name in bluegrass music. Heath is exceptional at both upright bass and tenor. He provides the foundation for the tight, driving rhythms and powerful, moving harmonies and with a blend that typically takes family to produce.